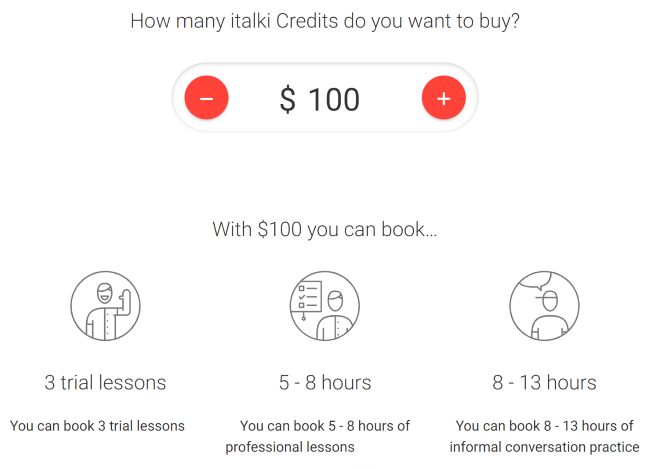 italki Review [For Teachers] – A Scam or Legit Way To Make Money? Please note, I am not a member or an affiliate for italki. This review has been researched with information and testimonials that are available online in the public domain. Any conclusions drawn by myself are opinions. Sometimes referred to as a social network for language learning, italki is a tutoring marketplace that brings students and native language teachers together. It's a language learning version of sites like Tutorvista and Chegg Tutors. According to their website, they have over 5 million students and 10,000 teachers that cover 130 languages including, English, Chinese, French, Spanish, Portuguese, German, Japanese, Korean, Arabic, Hindi, Italian, Russian, and even endangered languages such as Native American Blackfoot, and South African Xhosa. italk originally launched in 2007 and in 2009 their teacher marketplace was born. italki is legit… but it’s also an open marketplace which means you may run into some crooked characters. However… as a teacher you may find people sending you spam, or as some women teachers have complained, men who are messaging them about things “other than” learning a new language. None of this is unique to italki though. Just about every marketplace and social media platform is trying to find solutions to deal with scams, spam and shady people with cruel intentions. And to be fair, it's not all bad. You can also meet a lot of great people and even build long-term relationships. As an italki teacher you are an independent contractor advertising your services. There are no hour or salary guarantees like there are with some tutoring platforms. However, you have far more flexibility with italki than you would with many of their competitors. You can set your prices as well as your schedule. Your first step to joining is signing up using your Facebook profile, or your email. That’ll take you to a welcome screen where you'll be asked to choose your native language, time zone and country. You have two options at this point… sign up as a Professional Teacher, or a Community Tutor. The requirements here are more stringent than they are for Community Tutors. As a Professional Teacher you'll need to be certified as a language teacher or be able to prove that you have experience in that field of education. You'll be asked to upload your credentials, and your work will involve complete language courses, planned lessons and prepared materials. A Community Tutor on the other hand teaches in a more conversational style and informal setting. You won't need any professional competencies, but being a native speaker (in the language you want to teach) is required, and you'll also need to be at least 18 years old. With the previous options decided, your next step is filling out your application. According to italki, it may take up to 10 days before you hear from them. Applications are accepted based on student demand. The average rate is around $15/hour, but I’ve seen teachers offering lessons as low as $4.95/hour and as high as $77/hr. For their effort, italki takes 15% which isn’t too bad. 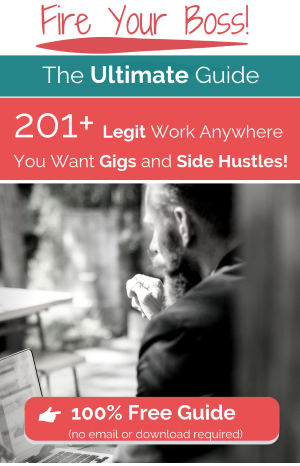 It’s not great… but there are some freelance marketplaces taking 35% or higher. And… although italki is a middleman, they are also providing a legitimate service. 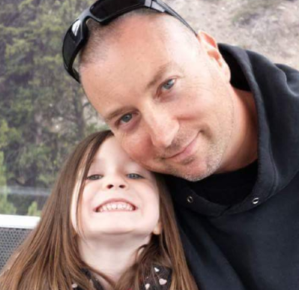 Without them it would be a lot tougher to find clients and manage the backend office clutter. It can be done, and there are a lot of freelance language teachers doing their own thing. But, if you're only interested in teaching and would rather leave the business side to someone else, italki will do it for 15 percent. You may see some discussion about italki credits, or ITC’s. These used to be italki "currency" with 10 credits being equal to $1.00 USD. To eliminate the confusion, they’ve moved away from that system. You can still find references to credits, but now an italki credit is simply one US dollar. Payments can be transferred through your bank, PayPal, Payoneer, Shrill, or AliPay. To receive payments, you have two request deadlines each month… the 15th and 30th/31st. Transfers are sent within 10 days of the request deadlines. For example, if you make a request before the 15th, you should see your money sometime around the 26th. There is also a minimum payout of $30 and transfer fees will vary depending on where you live and the payment method you use. In addition to selling lessons to clients, you can also participate in a language exchange… trading hours to teach your native language to someone who will teach you theirs. Teaching is not always verbal. Italki allows you to review and help students with written projects as well. The name of the game here is acquiring students. You might be the best teacher on the platform but if you have no one to teach, it’ll be tough to make a buck. With that said, there are two things that will set you apart from your fellow teachers. A great first impression, and the quality of your lessons. Make sure there is no wind noise and edit out the “ums”, “ahs” and overuse of words such as “like” “so yeah” or “y’know”. Your profile photo is also important to make a good impression. Again, get someone to help you. It doesni’t have to be a professional headshot, but at the very least make sure the lighting is good and that you look friendly (smile) and inviting. Give them a reason to click on your description. Speaking of your description, you need to sell yourself. In addition to the basics…"I teach this language to students who speak that language"… don’t be afraid to share your story. That means you’ll need to price yourself low in the beginning. Uncomfortably low. You can also provide a separate 30-minute trial price, and I’ve seen those being offered for as little as $1.00. I wish I could say you’ll be making twenty-five bucks an hour or more from the moment you join, but unfortunately… you’ll have to pay your dues and build up your portfolio of lessons and positive reviews. Practice! Teaching is a skill like any other. None of us are born with it... in fact, the only thing required to be an exceptional baby is to hold your head up. So, it's not fair to assume good teaching just happens. A teacher who is effective, who can build relationships, establish recurring customers and referrals, is one who plans and practices. There are too many teachers and it’s too competitive, making it hard to find students (especially in the beginning). Overall, the pay is low. You can work your way up, but it takes a lot of time and a lot of lessons that are at or below minimum wage. I mentioned this one earlier… but women getting messages from men looking for something other than language lessons. Being able to set their own price. Simple pay (and fee) structure. italki is upfront about their 15%. They don’t bury it multiple membership levels and they don’t charge you for additional add-ons such as profile credentials, promotional spots and negative review removals. Simple sign up process and a modern easy-to-use interface. You can teach or learn just about any language on the planet. When it comes to open marketplaces it only takes one bad review to kill your momentum and deter potential students. That means you'll have to handle some cranky clients with kid gloves. It’s not an opportunity for everyone. Of course, you need to know multiple languages, but you also need to be outgoing and comfortable on camera. There’s no passive income potential. Even if you can eventually earn a good hourly rate, you’re still trading those hours for one-time payments. The advantage to making money online is that it allows you to build something once and earn from it repeatedly. There are a lot of ways to earn an income from home, but not all of them are as rewarding as teaching. It’s not for everyone, but for those who enjoy it and have the qualifications, italki is definitely worth checking out. If you’re looking for something a little more low-key (where you’re not live on camera) there are hundreds of other ways to make money from home. I hope my review has been helpful and if you have any comments, questions, or experience with italki… please share in the comments section below.